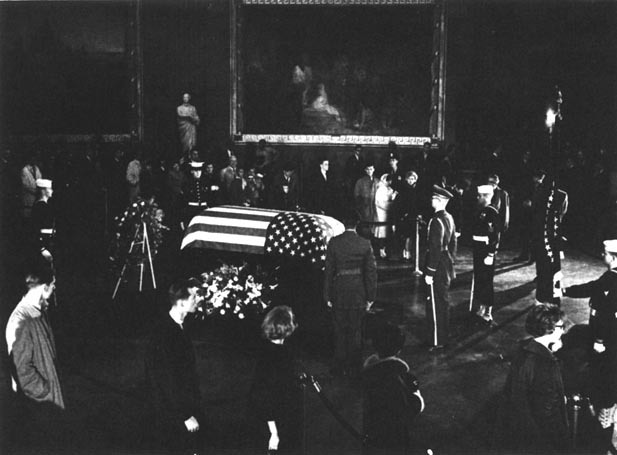 My mother was 14 when JFK was killed, and it affected her deeply. I grew up watching all kinds of documentaries and reading books about the assassination because she was so interested in learning more about it. So, I became interested sort of by default. I wish she was still here because I know she would have scooped up all of those commemorative magazines at the grocery store and we’d be watching all the TV specials together. Also, I know what it’s like to have a birthday on a horrific date: my birthday is September 11th. I turned 20 on 9/11/01, and although it’s so long ago now, I still have a hard time feeling celebratory on a day when so many others are grieving. 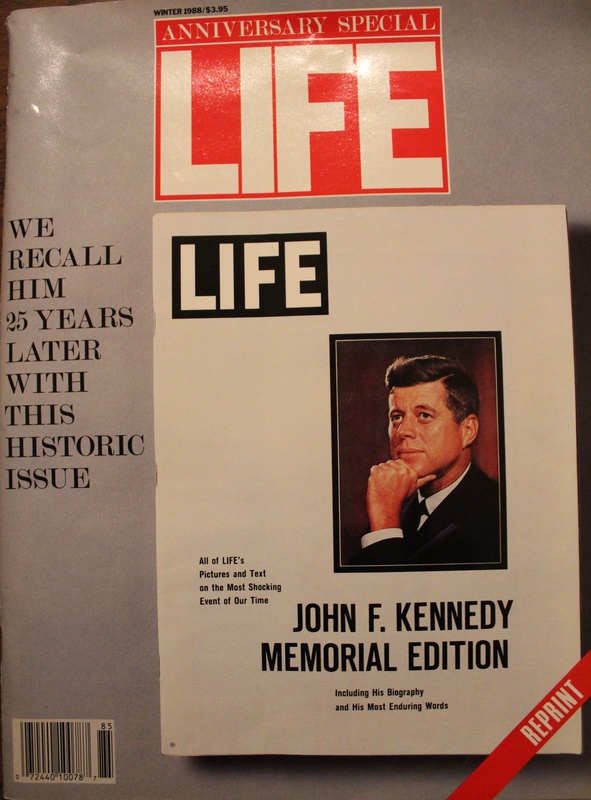 Like your mother I have a collection of Kennedy memorabilia. I was always intrigued by it. 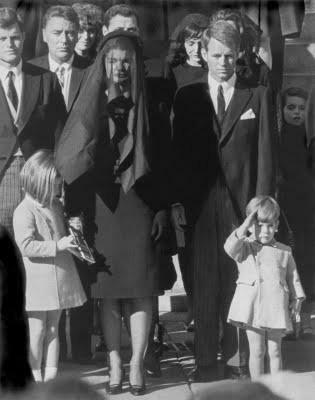 My heart ached when JFK, Jr.’s life was tragically cut short as well. 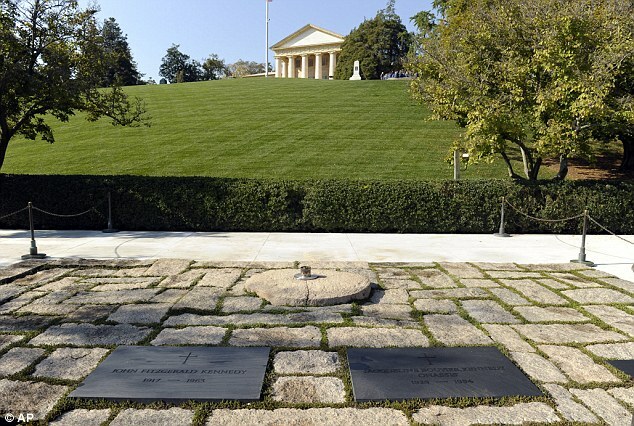 Politics aside, the Kennedy family has dealt with an unfathomable amount of sorrow. As I wrote my post, I thought about what it would be like to have a birthday on 9-11. That would be very difficult. Thankfully you were a young adult at the time. I hope you can learn to more fully celebrate your birth on 9-11 or another date of your choosing. You are worth it.